Community Corner - Cancer Council Daffodil Day. Our new real estate agency, Patterson Road Real Estate specializes in the sale and rental management of local residential properties. If you list with us for sales or lease from July to December 2018 you have a chance to win a trip for two to Bali or Vietnam! 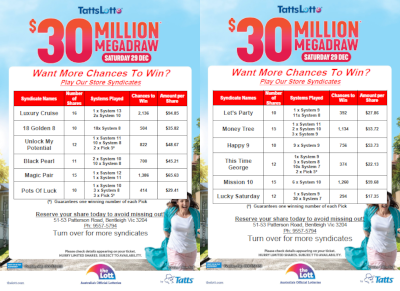 The $20 Million TattsLotto Superdraw is on Saturday 28th July. 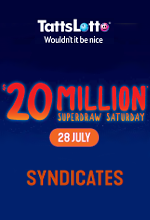 Call in today and pick up your ticket to dream or your syndicate shares. 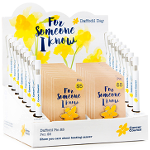 Support The Cancer Council's Daffodil Day, Friday 24th August, by making a purchase of a lapel pin or pen on sale at Patterson Road Tatts, News & Post from Monday 23rd July through to the end of August.